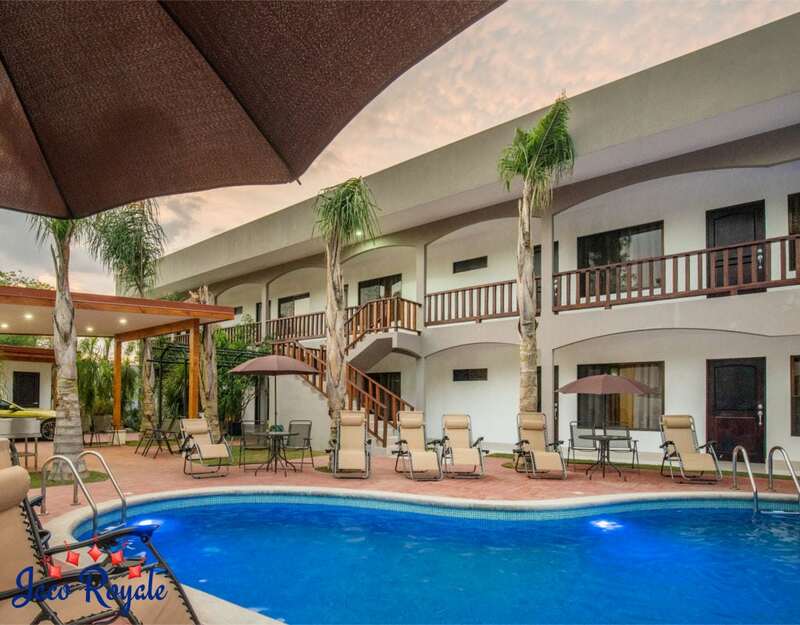 Royale Lime’s location, minimalist architecture, and guest-friendly amenities together go into the making of the “paradise” that this rental is to many happy patrons. 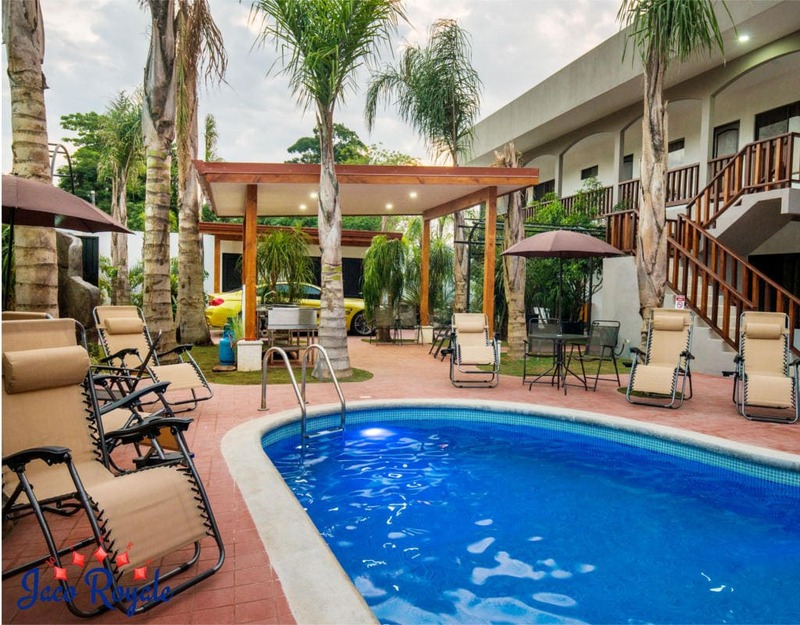 The property is only 300 meters away from Jaco, yet, metaphorically, a world away from the madding crowd. 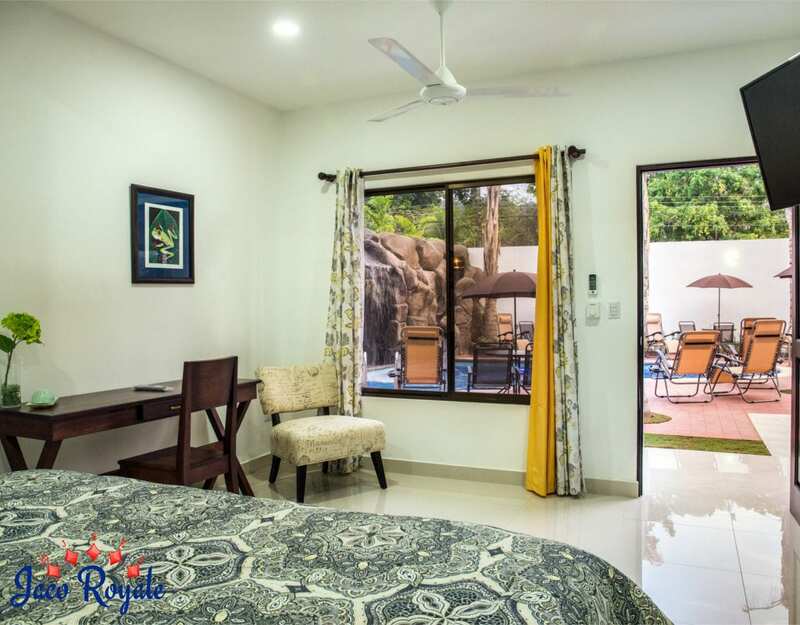 The air-conditioned bedrooms with their clean and comfortable double beds offer the repose you need at the end of a euphoric yet exacting day of surfing or hiking. 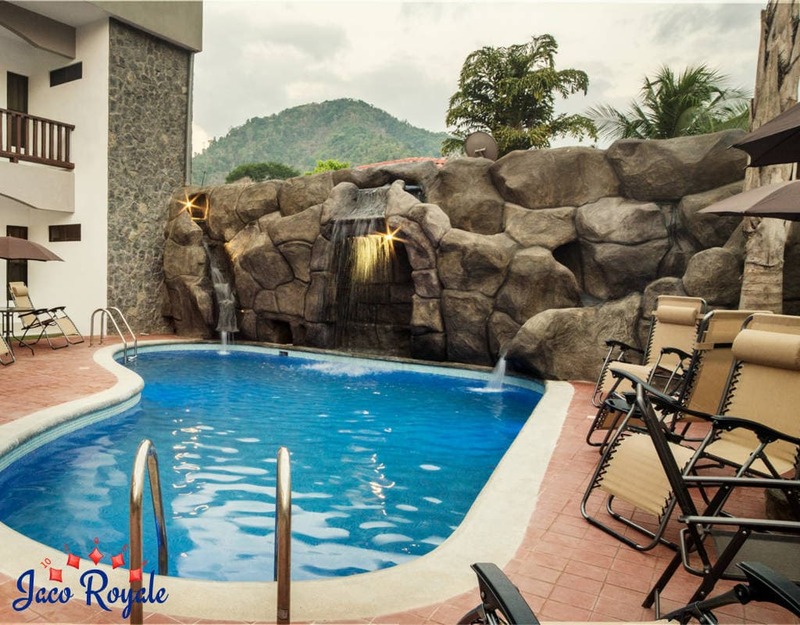 The crowning feature of Royale Lime is the well-laid-out pool with its gentle waterfalls; for couples and groups alike, the pool and the surrounding area provide ample space for fun and relaxation. 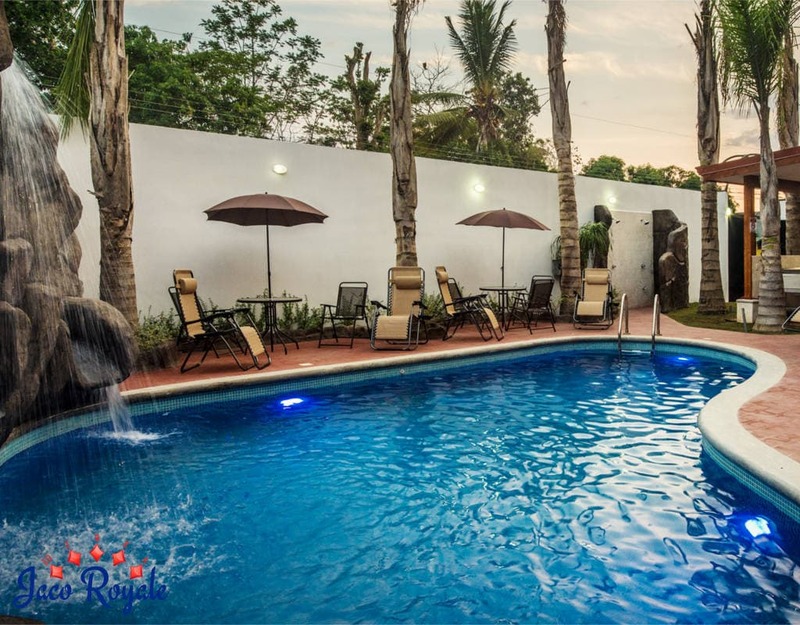 The home is fitted with amenities for a luxury vacation home. 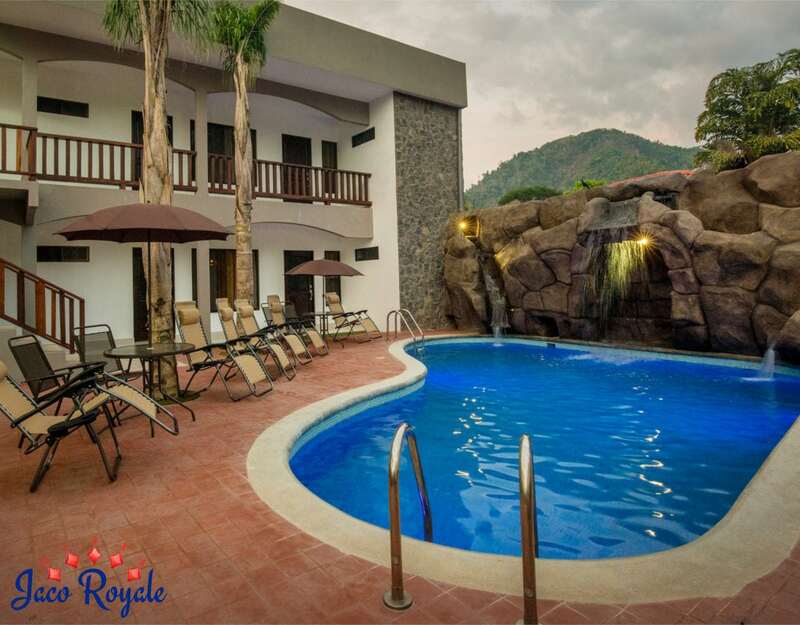 Right from a fully functional kitchen and grill to cable TV, free WiFi, quiet A/C, hot tub, and parking space, Royale Lime has all the ingredients right.